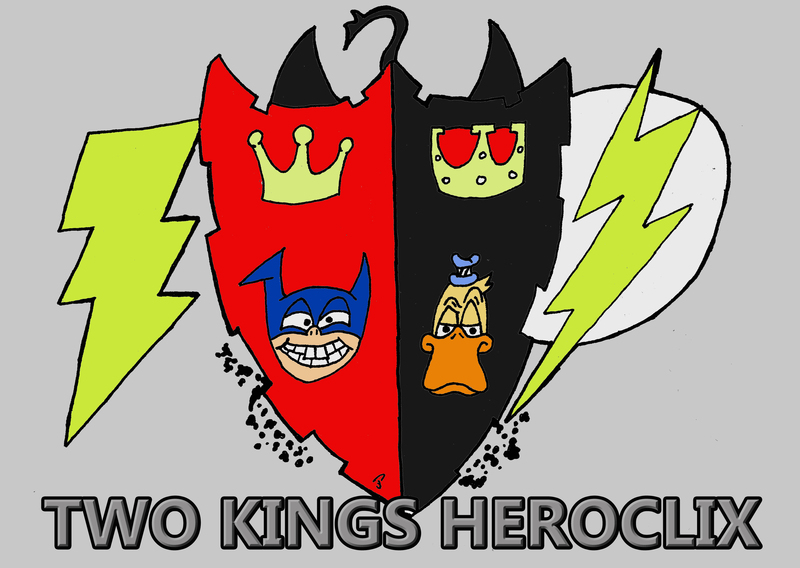 Two Kings Comics is proud to stock the entire line of Heroclix products from WizKids. Every Friday night, we close the store at 7 PM (or some times 6:30) and bring out the folding tables and Heroclix maps for a few hours of good natured gaming and fun. The tournaments will be posted ahead of time both here and on our official Facebook page. Assembled below is a list of common questions and resources for our lovely Heroclix players. If you have any that you would like added, feel free to drop us a line. Why should I register on the Wizkids Information Network (WIN)? Wizkids has put a lot of time and work into creating an easily accessible platform that helps stores like us as well as players like you. In return, they are using that data to make sure everyone has the best time they can. The amount of product we can order, special events and prizes we can offer to you are based on our attendance as reported on the WIN. We will always work hard to make sure that you do not have to register for anything, but doing so helps all of us. And the most you get is a weekly e-mail or two from Wizkids. The required materials for any tournament are fairly straight forward. You should bring your team for the night’s tournament. You should bring two six sided dice as well as action tokens*. While it is not required, a print out of the current Powers and Abilities card is recommended. And if you are unfamiliar, copies of the current DC and Marvel Team abilities descriptions will prove helpful. You should also have something noting your team’s point total. You will be asked for this after the first round of play, so a notation will make it easier on you to answer. And last, but certainly not least, you should bring a great attitude. This is, after all, just a game and we’re all here to have fun. *Action tokens are small items that are placed next to figures in order to show that they have taken a non-free action that round. They are always placed on the figure once the action is declared and are to be cleared only once the player’s turn is over (so long as the figure did not receive an action token that turn). Everyone is free to use action tokens that they prefer so long as they are easy for opponents to see and not confusing. When should I show up for a tournament? The latest it is suggested for anyone to arrive for a tournament is 10 minutes before the stated start time. That allows everyone enough time for proper set up, to feel comfortable before the start of the tournament and helps us move through the pairing process easier. However, if real life gets in the way and you think you’ll be coming in as the tournament is starting, a phone call or e-mail can be a massive help. Officially, there are two ages: Modern Age and Golden Age. These are a short hand way to describe what figures are legal. There is also a third age that we use at Two Kings: Silver Age. Modern Age is the “current” and most common age which is legal at official Wizkid sanctioned events (like at conventions). The official Wizkids listing of Modern Age Elements can be found at this link. Anything considered Modern Age by Wizkids is considered Modern Age by Two Kings. Silver Age is a “go-between” age. It allows all Heroclix figures created by Wizkids (excluding purple ring figures) to be played. Also, Silver Age allows any Wizkids bystander tokens to be played. However, only 3D special objects and resources can be played (the old cardboard special objects are only legal in Golden Age). Standard objects (3D or otherwise) are always legal. Golden Age is, in short, “anything goes.” Any Heroclix piece made (including special objects, figures, bystander tokens, feats, battlefield conditions and purple ring figures) is legal to be played in a Golden Age tournament. The Yu-Gi-Oh traps/spells are also legal in Golden Age only. 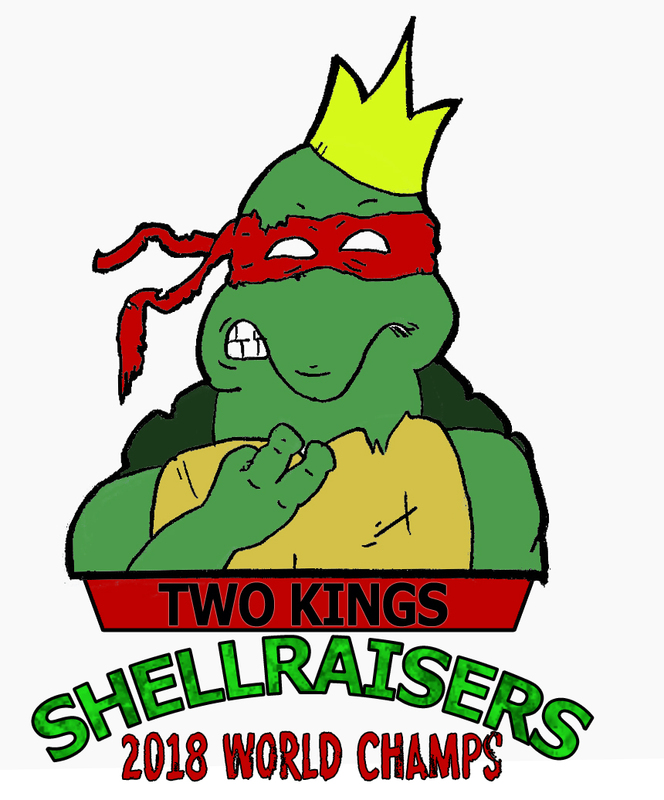 We do have a minor tweak for Golden Age tournaments at Two Kings, however. In Golden Age, if you play a resource, you cannot use feats. If you use feats, you cannot play a resource. Traps/spells cannot be played with a resource. ATAs (or Additional Team Abilities) are legal in both Silver and Golden Age tournaments. A resource is a special item that is assigned to a character or your entire force. Currently, the resources are the Infinity Gauntlet, Batman’s utility belt, the Bat Cave, the Penguin (from No Man’s Land), the Book of the Skull, the Mandarin’s Power Plant, The Phoenix Force,The Lantern Power Batteries, Pandora’s Box, Rock of Eternity, Avengers Round Table, Justice League Transporter and anything that refers to itself as a resource. What does it mean when Special Objects aren’t allowed? It means at no point in the tournament, can a special object be a part of your force. Whether they count towards your force or not, whether they count towards your object total or not, whether they begin the game equipped to a character or are brought in by a character after the game has begun. The exception to this are relics that behave as resource attachments on a resource, as long as resources are legal in that tournament. What happened to Ultra objects? Wizkids decided to remove them from Modern Age. Thanks in part to the new design philosophy, we decided to remove them completely. Ultra Heavies and Ultra Lights are not legal in any age at Two Kings. If you still have some you’re attached to, they will simply be treated as their standard counter parts (ie, ultra light = light, ultra heavy = heavy).